Last year, developer Saber Interactive and publisher Paramount Pictures announced that they were working on a licensed video game inspired by 2013’s Brad Pitt infection movie World War Z. Only a couple of details were released at the time, though. Most notably, it’ll focus on 4-player co-op gameplay and the core experience will have a strong emphasis on online play (though going about it solo will still be an option). Apart from that, however, info on the mysterious project has been scarce… until now. During an interview with Official PlayStation Magazine UK, Saber Interactive’s CEO Matthew Karch shed some much needed light on their upcoming release, and went into a little more detail as to how the moment-to-moment gameplay will feel. First off, the perspective will be third-person, with a classic over the shoulder viewpoint. 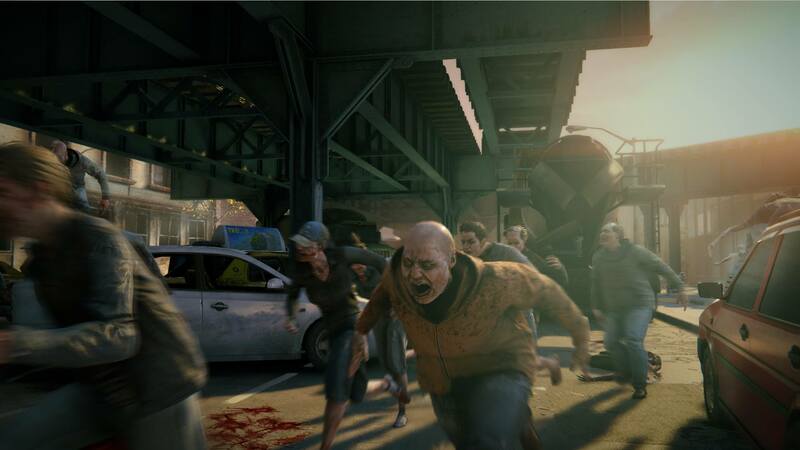 Furthermore, the zombie’s AI will be procedural and their behaviours will vary significantly. 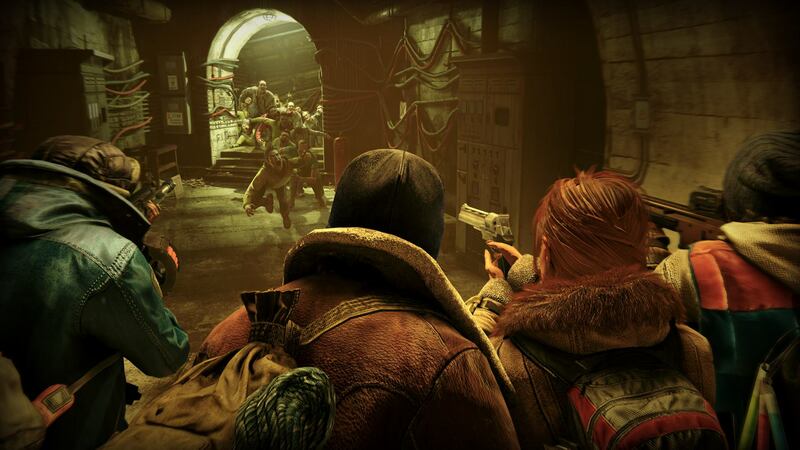 In regards to individual mission objectives, well, they’ll primarily focus on saving survivors in famous locations around the world, like New York City, Moscow and Jerusalem. Also, the film’s iconic Korean airfield will be a level/map that’s available at launch, with more maps coming down the pipeline. 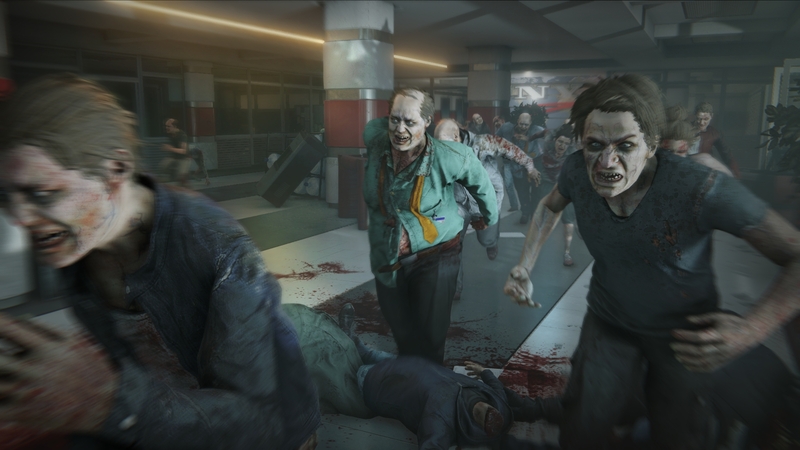 The most eye-catching piece of information, though, was to do with the iconic hordes of zombies from the film, and how the team are going to implement them in their game. 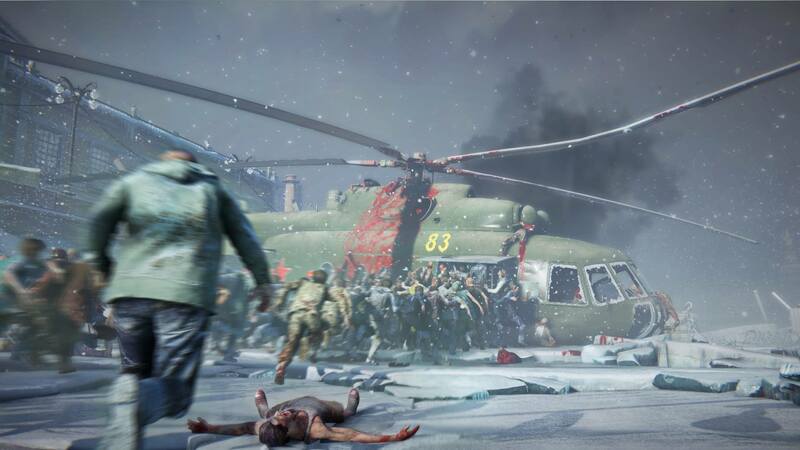 To me, the real fun with swarms is the online co-op experience – World War Z is the only game to offer an online experience with such massive quantities of fastmoving enemies. 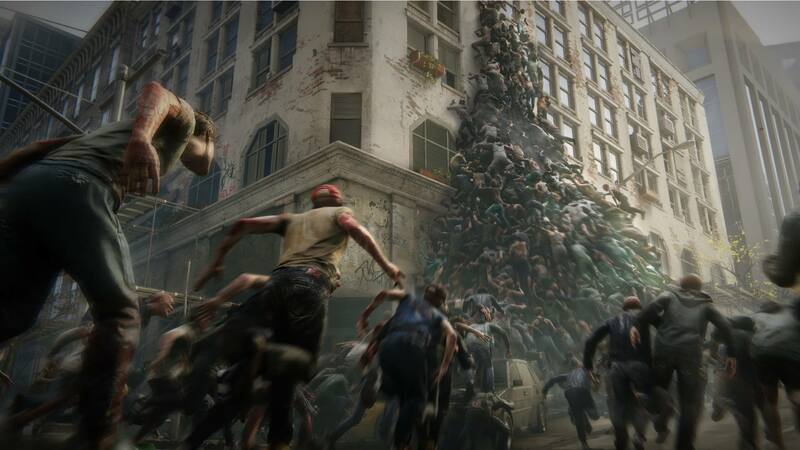 The sheer quantity of swarming enemies on the screen and the way they interact by climbing over one another to reach areas that would be safe in other games is unique to World War Z. I would say it truly defines the game. 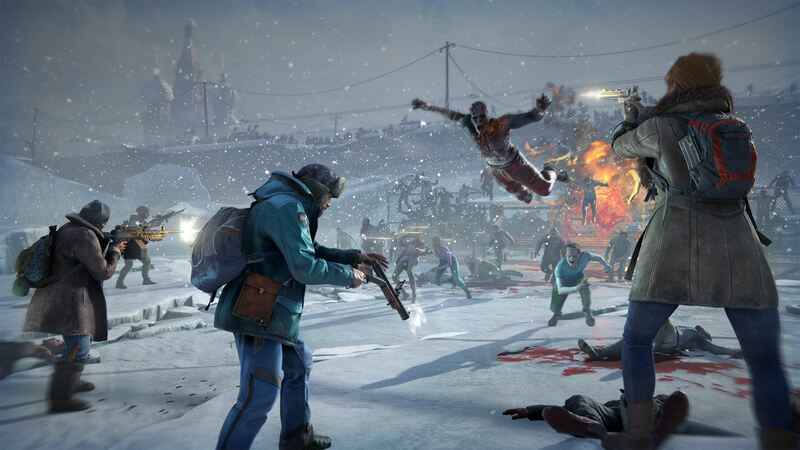 Fighting the swarms that can be either one massive enemy or 1,000 individual ones is exhilarating and addicting. 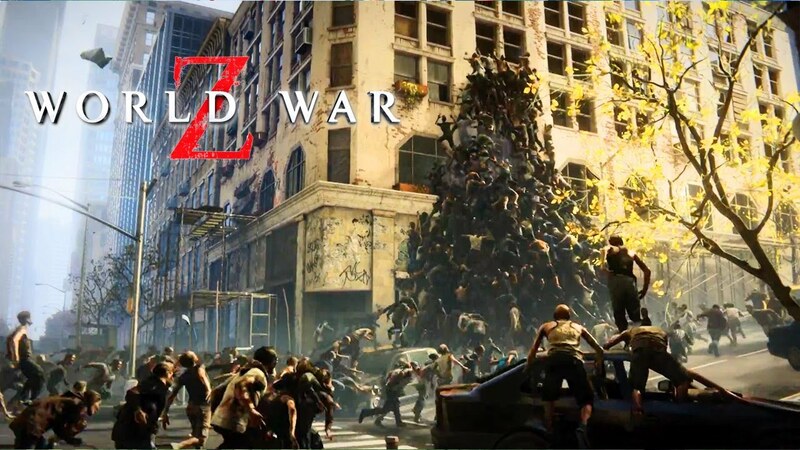 So, World War Z will feature swarms of up to 1,000 individual zombies – count us in! Honestly, just the thought of 1,000 of them running at you gives me the heebie-jeebies, but in a really good way. Not to mention that it sounds like the co-op survival shooter will include destructible environments and objects, which seems pretty neat. 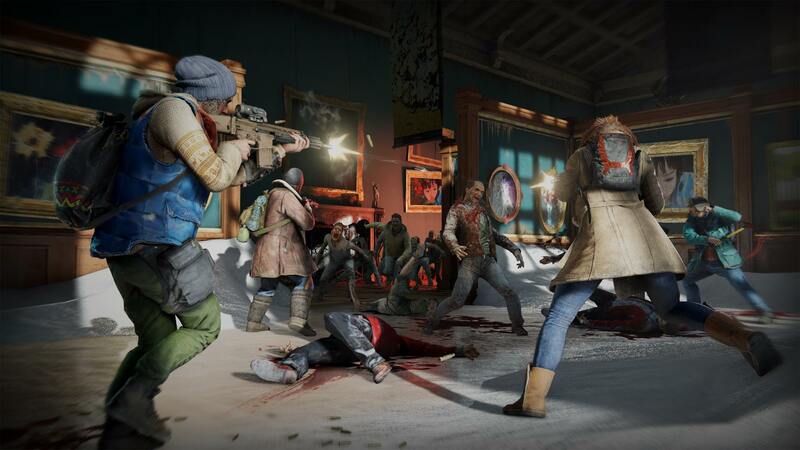 After hearing all these interesting tidbits, you can definitely colour us intrigued and we’ll be sure to keep you posted on any further updates regarding World War Z ahead of its launch on PC, PS4 and Xbox One later this year.